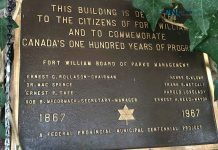 THUNDER BAY, ON – Thunder Pride Association is pleased to announce that Thunder Bay has been selected as the host city for the 2021 Fierté Canada Pride National Conference and Annual General Meeting. 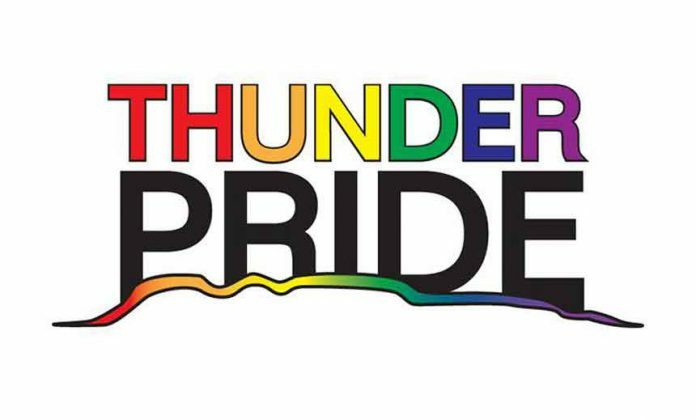 Thunder Pride Association executive members attended the 2019 Fierté Canada Pride National Conference and AGM in Ottawa and presented Thunder Bay’s bid to host the yearly gathering of the LGBTIQ2 community, allies and supporters. This gathering brings together over 70 Pride Organizations from Coast to Coast to Coast. The vote was held during the AGM and Thunder Pride Association proved successful in it’s bid to host the largest ever LGBTIQ2 conference in Thunder Bay’s history. The biggest highlight of Thunder Pride Association ’s bid was the overwhelming support displayed by community stakeholders, local political leaders, and the Thunder Pride Board of Directors. Without their support, Thunder Pride Association would not have been able to put forth a bid on the conference and AGM.